Everest Timeline Lite is a responsive WordPress timeline plugin that comes with 4 stunning pre-designed templates. 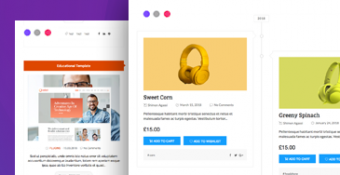 It is an ultimate WP plugin to showcase your story timeline in the best way. The plugin comprises vertical timeline layout, one side layout and much more. Each layout comes along with various styling options and customization possibilities. * 4 pre designed beautiful templates ready to use. * Show timeline post from all possible taxonomies or categories queries of wp. * Show timeline posts associated with certain status. * 2 different layout types to show the timeline in different styles. * 2 pre designed one side timeline template. Manage right or left image position. * 2 pre designed vertical timeline template. * Enable/Disable the meta data of posts i.e categories, tags, author, comment count and date. 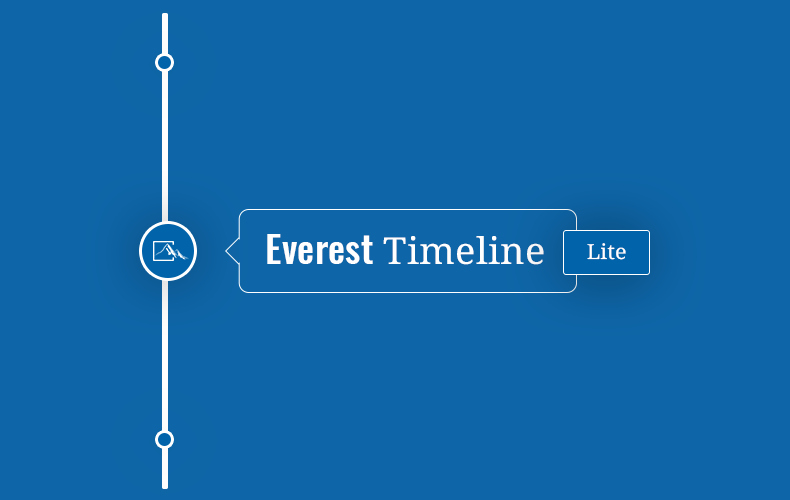 Hey Buddy!, I found this information for you: "Responsive WordPress Timeline Plugin – Everest Timeline Lite". Here is the website link: https://access-keys.com/wordpress-plugins/everest-timeline-lite/. Thank you.